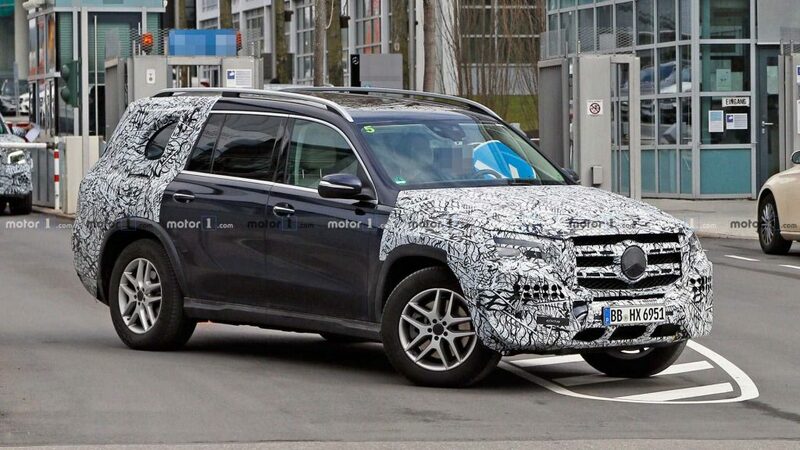 German automaker Mercedes-Benz confirmed that the redesigned 2020 GLS will be unveiled at the New York Auto Show next week. The company revealed a couple of more details than we anticipated, though no teaser photos were provided. Mercedes said that the redesigned auto uses the modular high architecture (MHA) platform. 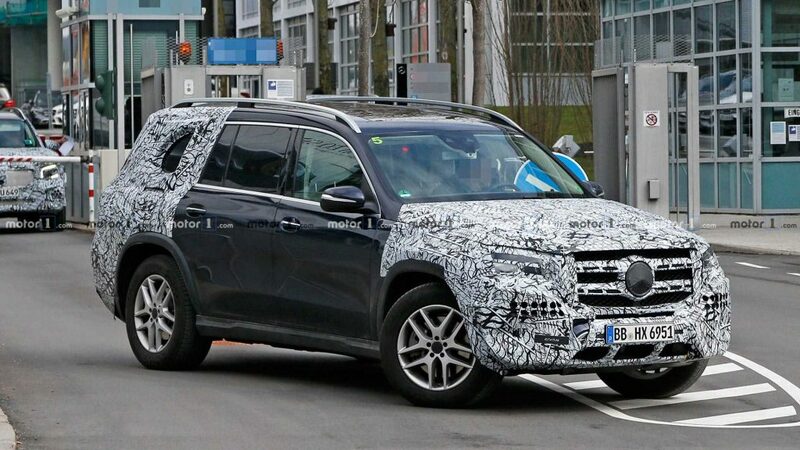 This is the same platform used on the GLE crossover, which means the GLS will stretch by as much as 2.36 inches compared to the current SUV’s wheelbase. 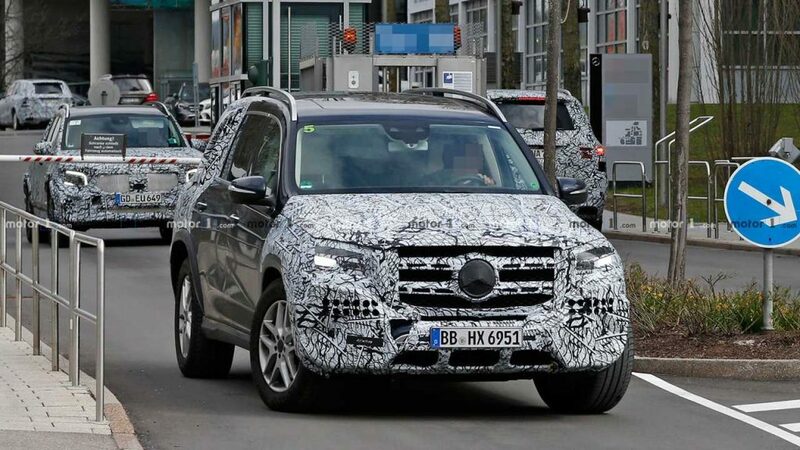 The new GLS will also be supporting the E-Active Body Control suspension that can be found on the GLE. One of the features of the suspension is its ability to easily free the vehicle from getting stuck in the mud or sand. It’s great for off-road driving. 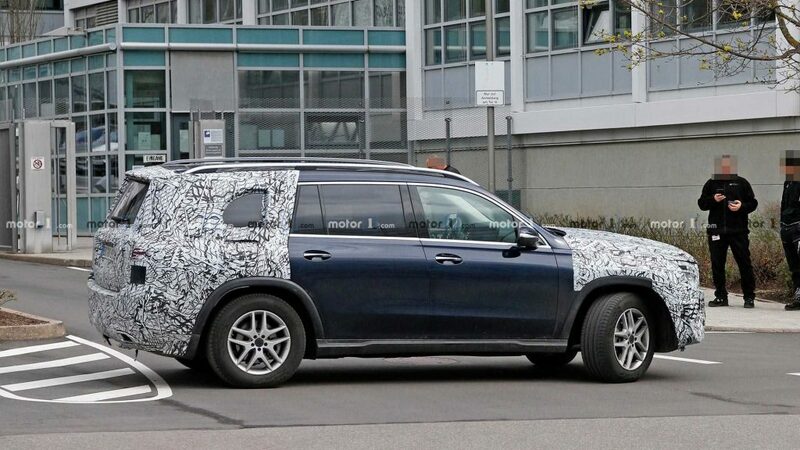 Mercedes did not give any engine details but we can assume that the 2020 GLS will arrive with a 3.0-liter turbocharged inline-six as the base engine. This will be combined with a 48-volt mild hybrid system. 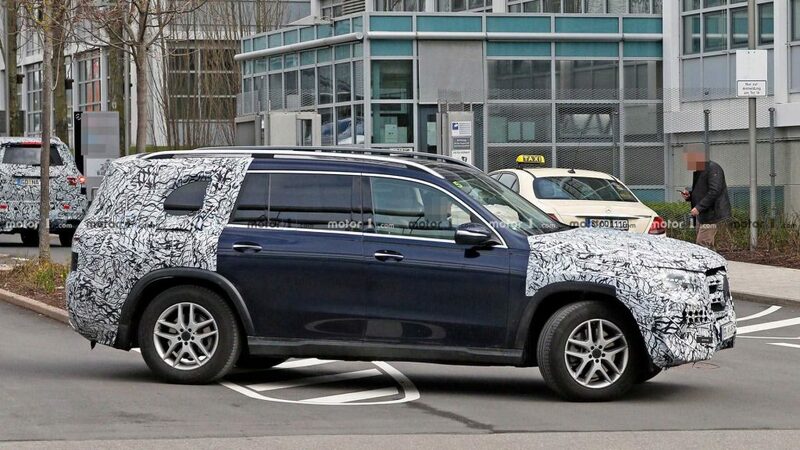 A possible AMG upgrade will bring to the table a 4.0-liter twin-turbo V8 engine. 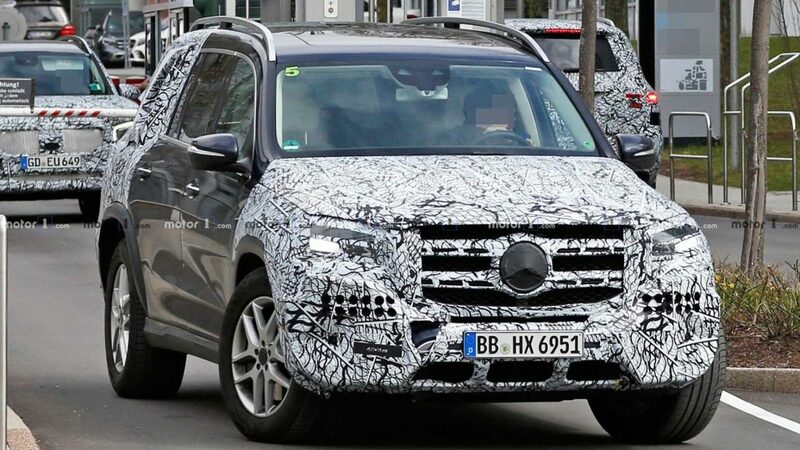 Don’t expect the AMG variants to be unveiled during the auto show though as they will likely come after the regular engines have been launched. 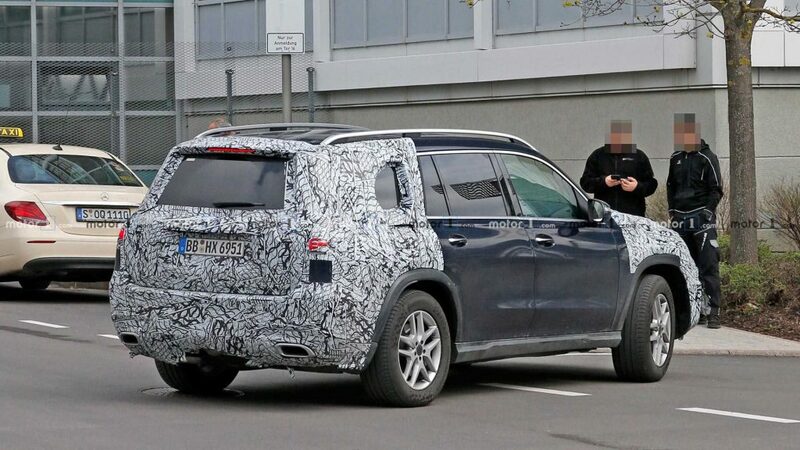 The spy photos shown here give us a pretty good idea of how the GLS will look like. 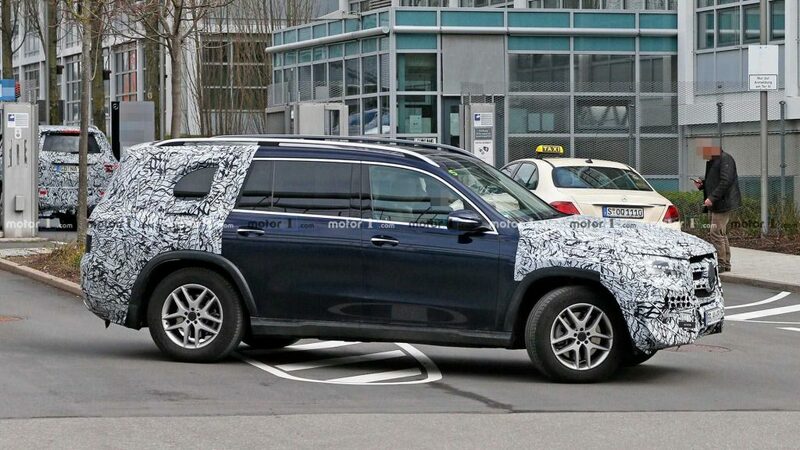 There’s going to be a big grille with thick bars at front and center and we expect the rear end to be more stylish once the actual car is revealed. The extra wheelbase means there’s more room in the cabin—all three rows will be electrically powered seats.